Director of the Phonetics Lab and of the Baby Lab. 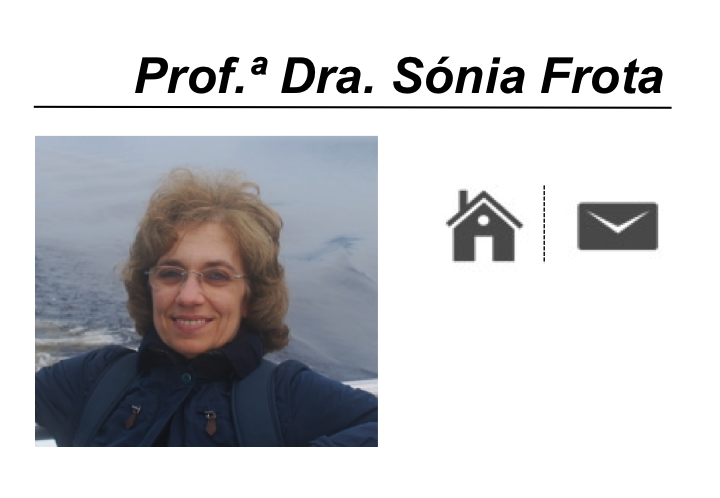 She got her PhD in 1999 with a thesis on prosodic structure and intonation. Her research focuses on the acquisition and development of prosody, both in language perception and production, and on how prosodic cues may help bootstrapping the learning of language. 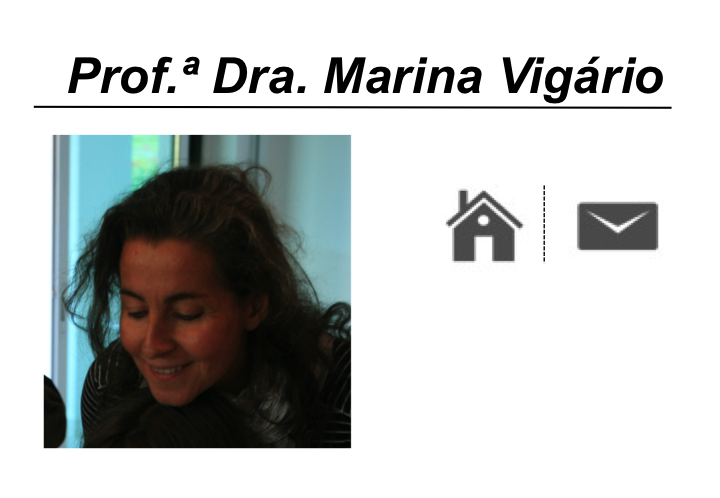 Marina got her PhD in 2001 with a thesis on the prosodic word. Her research focuses on the interface between phonology, morphology and the lexicon, with a special interest in word shapes and the properties of words in language. Prime investigator of the EBELa and DEPE Projects. Postdoctoral research fellow within the Investigator FCT Program, with a project on speech segmentation and later language development in European Portuguese learning infants. Joe got his PhD in 2010 at the University of Plymouth, with a thesis on the perception of accents and dialects in adults and infants. 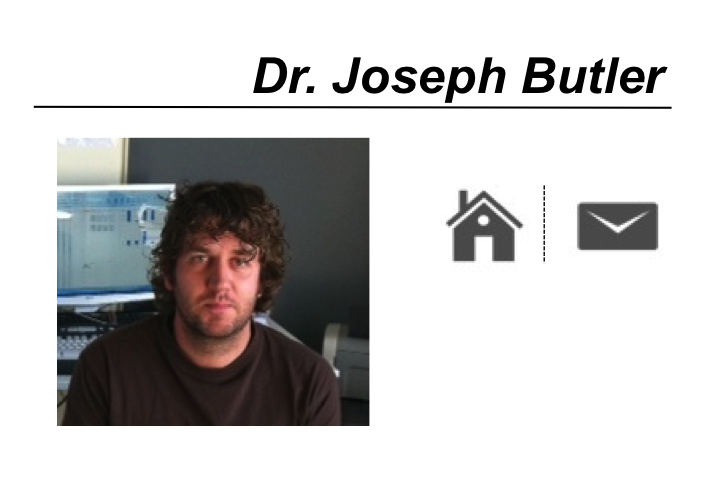 Postdoctoral research fellow with a FCT grant. 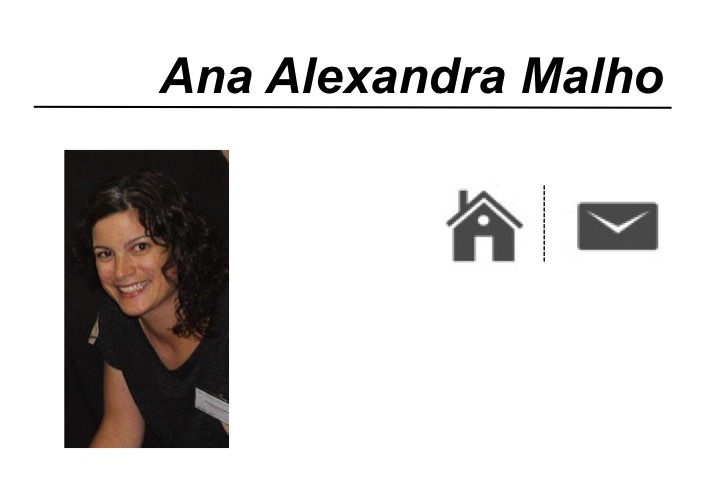 For her PhD (University of Lisbon, 2013), she studied prosodic variation (melody, rhythm) within European Portuguese. She is interested in how prosodic variation is expressed by visual cues in production and perception, in adults and children. Postdoctoral research fellow with a FCT grant. Member of team of the EBELa and Horizon21 projects. 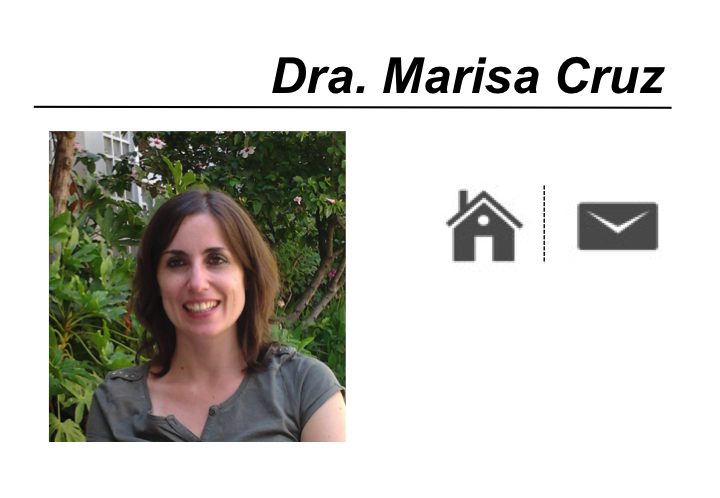 Marisa got her PhD in 2014 at the University of Oporto, with a thesis on prosodic abilities in typically developing children and those with autism spectrum disorders. With a PhD grant from FCT, she studied the role of prosody in the development of infants’ segmentation abilities and young children’s abilities to deal with lexical and syntactic ambiguities. With a PhD grant from FCT, he is member of the research team of the EBELa Project. 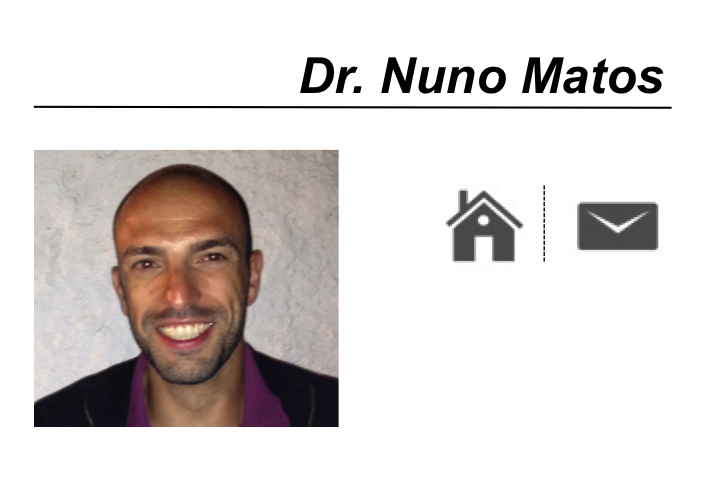 Nuno is investigating the development of temporal patterns from the first words until age three, and assessing the relation between temporal patterns in child speech, in child directed speech and adult directed speech. In her Master Thesis, she studies how the connections across words evolve in early speech, for example when and how young children start producing connected word sequences like 'lápis azul (lápi[z]azul). 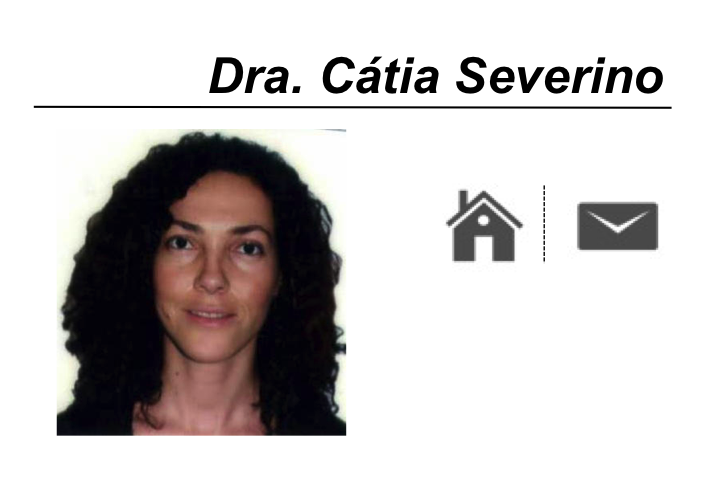 Assistant Professor at the Renmin University of China and collaborator of the Lisbon Baby Lab. 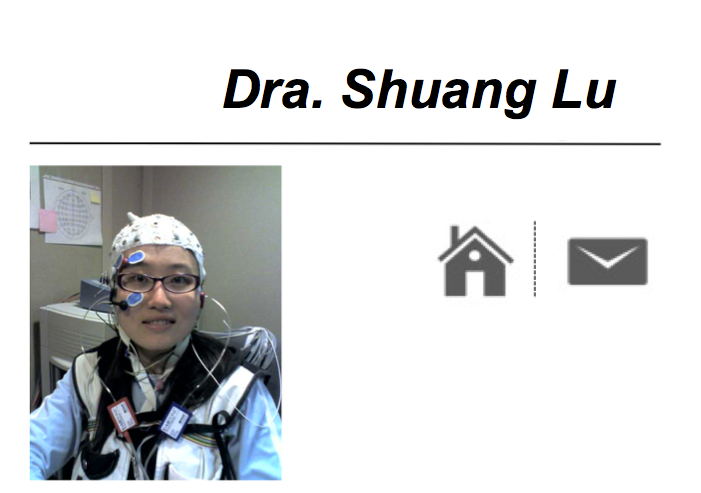 Shuang got her PhD in 2013 at the University of Florida, with a thesis on the effects of production training and perception training on tone perception, using behavioral and ERP methods. She was a Post-doctoral research fellow within the EBELa Project.